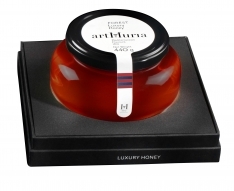 In the Mediterranean world rosemary has been venerated since ancient times. 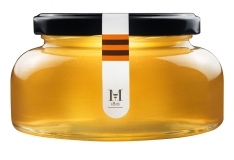 Growing amidst the sun-soaked limestone of the Iberian peninsula, rosemary contributes to this gourmet honey its bright floral aroma and mild, sweet flavor with subtle acid undertones. 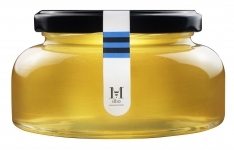 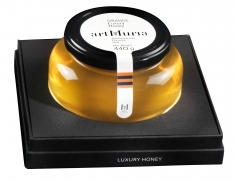 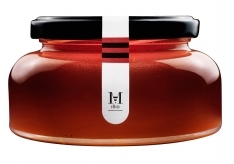 Perfect with salad and fruits, cod, and lamb, this honey is known in Spanish as, "Miel de Romero Artmuria." 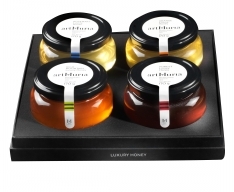 The Muria family has been making honey since 1810, with authentic devotion to the source, bringing to bear all their accumulated wisdom to produce each jar. 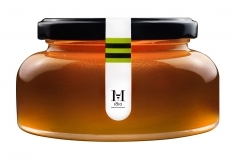 The company, which continues to grow, has received several awards for innovation and management.